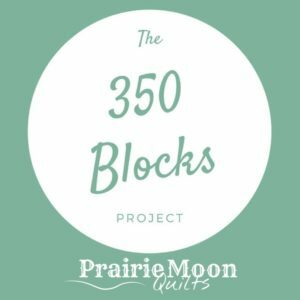 Here for the Grow Your Blog party and Giveaway that ends Feb 15th? Please go here. Welcome! As to the report, it's simple today - Nothing in, nothing out. Numbers on the sidebar. But that doesn't mean I wasn't sewing. I'm been working on a rag quilt for St. Anne's. I can count all the flannel I worked with because it came from the groups stash, not mine - LOL. I took all the odd squares we had in the various bags and combined them to make enough blocks in order to piece it. Comes out about 37" square. It took me best part of a week because of all the other stuff life was throwing at me. And the group meets this coming Thursday, so I had to fit it in to any free moments I had. I just finished it . Here's the back - I used red thread to quilt the squares and edge it. The front is more hodge-podge than the back but I tried to group them. Now it will be clipped by another member and washed and it will be ready to gift. Now back to my LE - that too I couldn't count yardage as it's been counted before. That's for Tuesday's post. 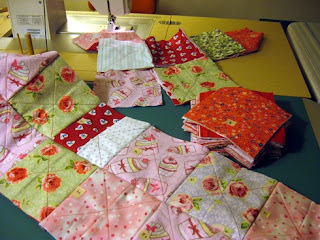 I'm linking to Judy's Stash Report at Patchwork Times and Lyn's Boms Away. Thanks for stopping by! Loving the pinks and greens. Thanks, Billie - those were my favorites in the quilt too - and it's such soft flannel. 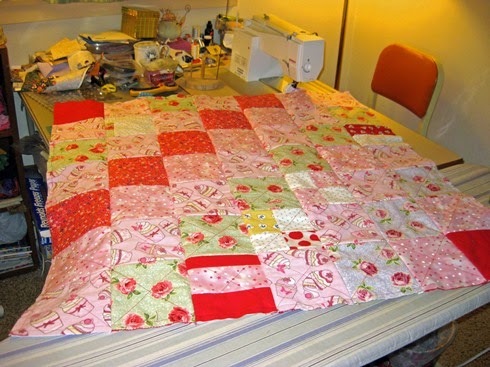 my daughter in law has asked me to make a rag quilt. i want to get it done by her birthday which is in august. 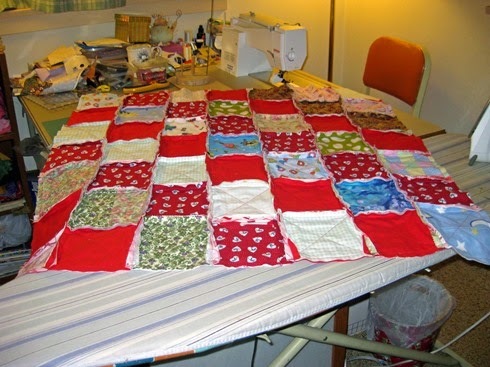 Love the flannel rag quilts. So cozy. My first grandson loved his. We actually had to extend it when he out grew it. He's in 6th grade now and still sleeps with it although he hasn't asked to extend it again. Love the pinks and greens. 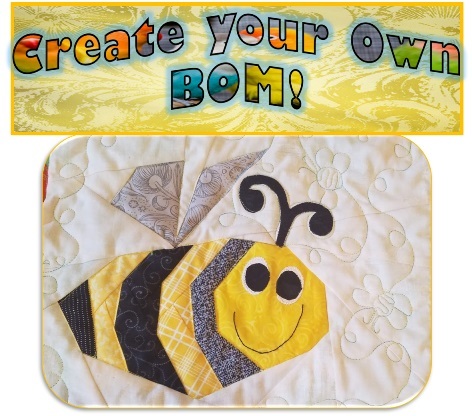 Flannel quilts are great - and what I love about this one is that you can have a sweet, soft side or you can flip it for a bolder side! What a wonderful gift that will make.